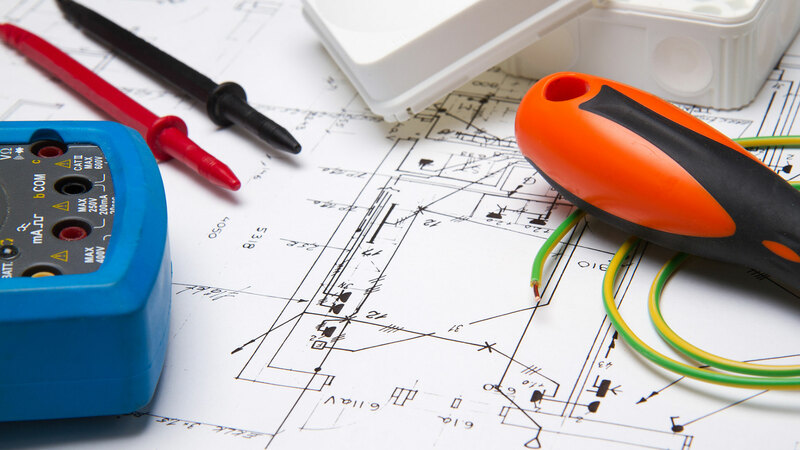 Remodeling your home can be quite an expansive project, especially when it comes to renovations of electrical components. Fortunately, Christensen Electric has the skills necessary to help residents undertake a complete overhaul of their existing electrical systems. Such overhauls can be an important part of remodeling jobs, which aim to make your home more functional as well as increasing visual appeal. Wiring Upgrades – For homeowners, a complete wiring overhaul can be a very important aspect of home remodeling. This requires securing a company that has a detailed understanding of current codes and regulations to ensure all work remains viable. 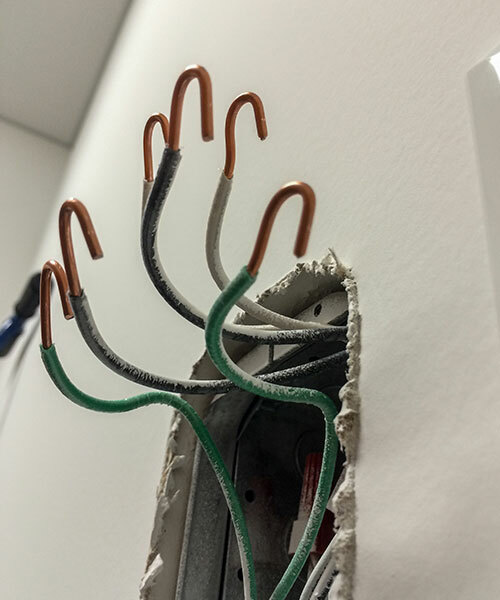 In this regard, Christensen Electric has the experience necessary to successfully upgrade wiring systems within a residence. New Room Additions – Adding new rooms to your home also requires installation of essential electrical components. Christensen Electric can capably address upgrades of this nature, whether they are related to renovating existing circuitry, revamping breaker boxes, or increasing electrical capacity within a home. Home Theater – Is your TV on a table with all the accessories and wires just strewn about? If so then it might be time for a change. Just imagine a wall mounted system with wall mounted surround sound and barely a wire to be seen. We can design a home theater that works perfectly with the room of your choosing. Sound Systems - Would you like to have a sound system that goes through your whole home or business? We can connect your sound system so that the speakers go to multiple rooms, allowing you to bring whatever you are listening with you from room to room or fill the whole area with sound. Once we know what work you would like done we will go and get the relevant permits so that your project can move forward smoothly. We also work with inspectors to ensure that your addition will be up to code and completely compliant with all safety standards. Renovating a home's electrical system doesn't have to be a stressful experience when the right assistance is available. To this end, Christensen Electric provides superior electrical upgrades well-suited to home remodeling projects. We will listen carefully to your ideas and work within your proposed budget to get you exactly what you are looking for. 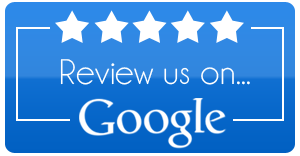 For more information on the many great services we offer, please contact us today.